This privacy statement provides information about the personal information that Start Up Mum Pty Ltd (“Start Up Mum”) collects, and the ways in which we use that personal information. any other information that you send to Start Up Mum. Where Start Up Mum discloses your personal information to its agents or sub-contractors for these purposes, the agent or sub-contractor in question will be obligated to use that personal information in accordance with the terms of this privacy statement. In addition to the disclosures reasonably necessary for the purposes identified elsewhere above, Start Up Mum may disclose your personal information to the extent that it is required to do so by law, in connection with any legal proceedings or prospective legal proceedings, and in order to establish, exercise or defend its legal rights. Start Up Mum will take reasonable technical and organisational precautions to prevent the loss, misuse or alteration of your personal information. Start Up Mum will store all the personal information you provide on its secure servers. Start Up Mum publishes Google Adsense interest-based advertisements on this website. These are tailored by Google to reflect your interests. To determine your interests, Google will track your behaviour across the web using cookies. You can view, delete or add interest categories associated with your browser using Google’s Ads Preference Manager, available at: http://www.google.com/ads/preferences/. You can opt-out of the Adsense partner network cookie at: http://www.google.com/privacy_ads.html. However, this opt-out mechanism uses a cookie, and if you clear the cookies from your browser your opt-out will not be maintained. To ensure that an opt-out is maintained in respect of a particular browser, you should use the Google browser plug-in available at: http://www.google.com/ads/preferences/plugin. Start Up Mum has a zero-tolerance spam policy. Start Up Mum’s messaging systems automatically scan all incoming email messages, and filter-out messages that appear to be spam. No message filtering system is 100% accurate, and from time to time legitimate messages will be filtered-out by Start Up Mum’s systems. If you believe this has happened to a message you have sent, please advise the message recipient by another means. You can reduce the risk of a message being caught by the spam filters by sending the message in plain text (i.e. no HTML), removing any attachments, and ensuring that your messages are scanned for malware before dispatch. In the unlikely event that you receive any message from Start Up Mum or sent using Start Up Mum’s systems that may be considered to be spam, please contact Start Up Mum using the details below and the matter will be investigated. 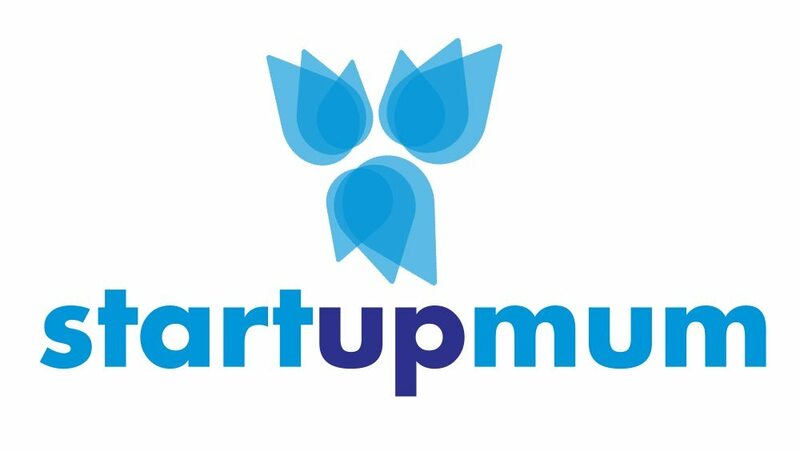 Start Up Mum is not responsible for the privacy policies or practices of any third party. by post to Start Up Mum Pty Ltd, PO Box 6013, West Gosford, NSW, 2250.